Filter, evaporator, acid weighing pump, alkali weighing pump, acid reactor,alkali reactor,disc centrifuge, heat exchanger, desolventizing device, vacuum system, holding tank, electrical control equipment. 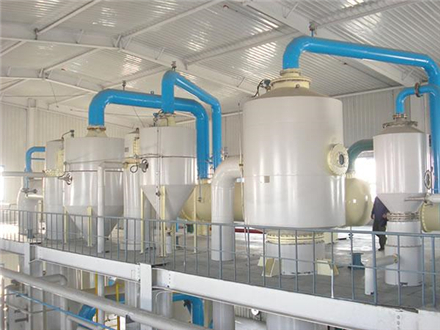 In order to simplify production process and save steam, refining and desolventizing processes are all carried out directly in the leaching workshop to produce third-grade cottonseed oil. 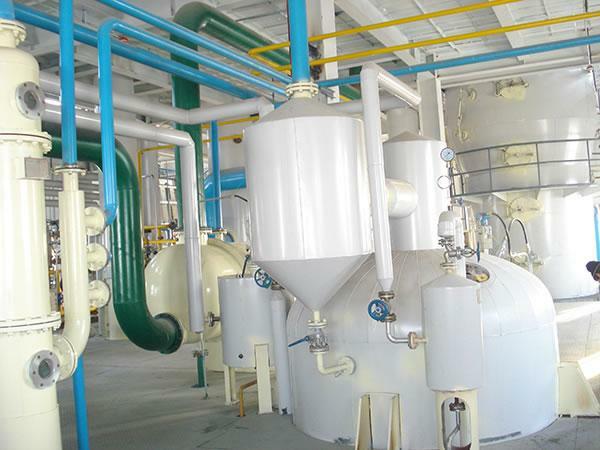 Our refining line is also able to efficiently prevent pigment consolidation caused by high temperature and eliminates common difficulties of refining. 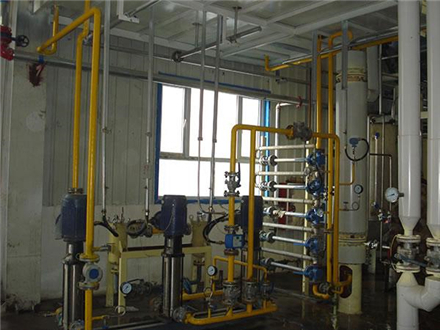 The refined oil obtained features brighter color and higher quality than any other refining processes. The refined miscella can efficiently withstand emulsification, which hinders soap from entering the neutral oil and further reduces neutral oil loss. 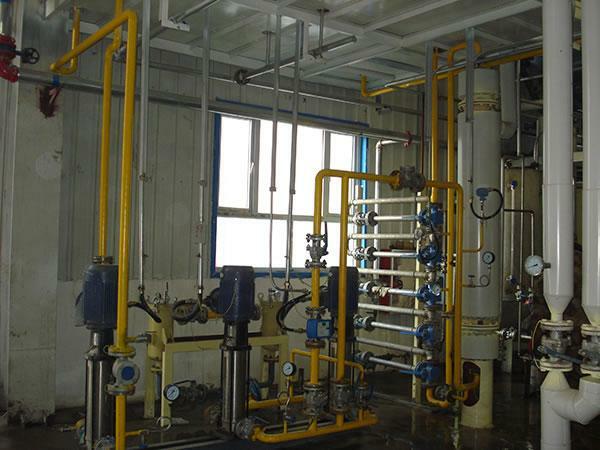 As a result, high refining yield can be achieved. 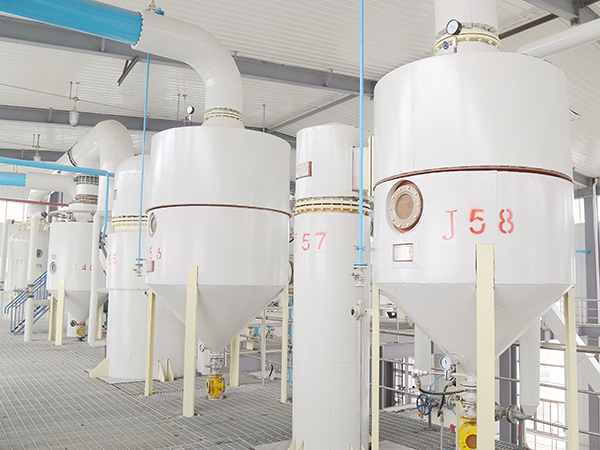 Evaporators and dryers adopted are capable of prevent dirt from accumulating on them, which ensures high evaporation efficiency and decreases cleaning frequency. 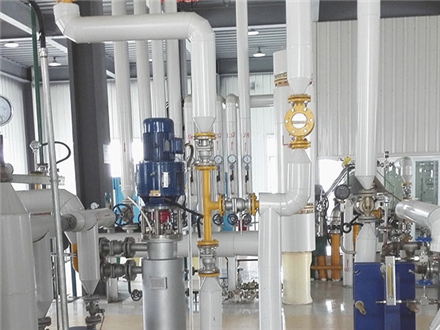 The whole refining process almost doesn`t create any waste water or water solids, which contributes to environment protection. Looking for ideal High Quality Acid Reactor Manufacturer & supplier ? We have a wide selection at great prices to help you get creative. 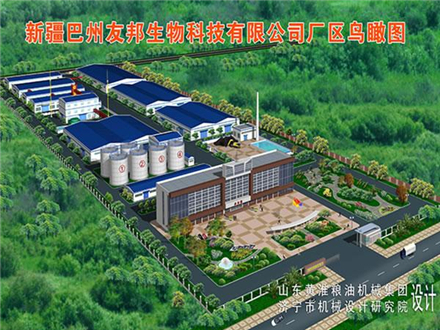 All the High Quality Alkali Reactor are quality guaranteed. We are China Origin Factory of High Quality Miscella Evaporator. If you have any question, please feel free to contact us.